Applying for the college of your dreams can be stressful. There are standards to be met and requirements to prepare, especially if you wish to attend one of the most prestigious universities in the country. For a college application example, it’s always important to come ready and prepared for anything that may come. Local colleges and universities have their own requirements for college applicants. Most institutions require a copy of an individual’s transcript of records. 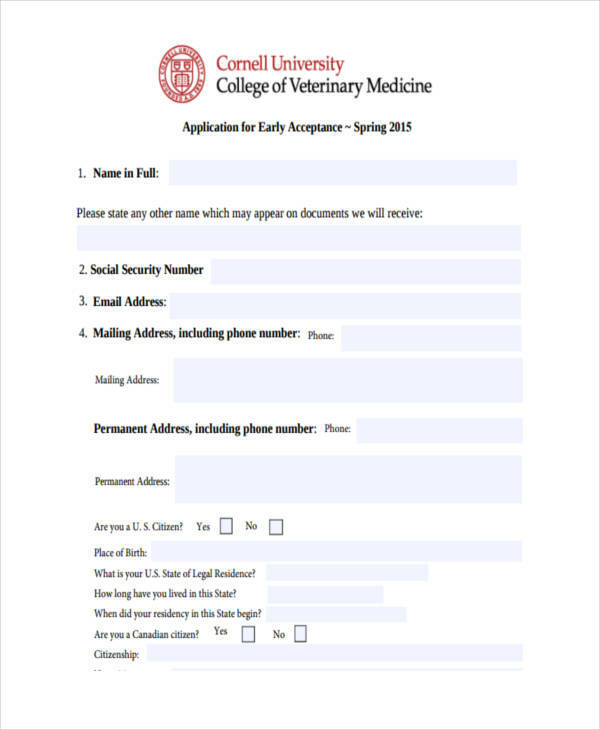 An application fee may also be required for you to continue on with the process. Some countries conduct ACTs or SATs for students to use when applying for college. 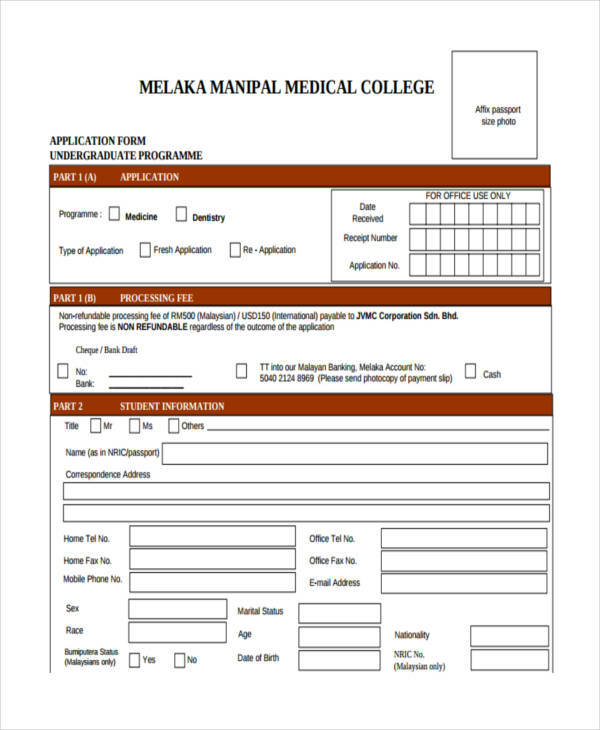 For those who don’t exercise the same procedure, applicants are required to take a college admission test at the university they are applying for. You would also need to write a college admission essay. Finally, a letter of recommendation may also be required by the university. 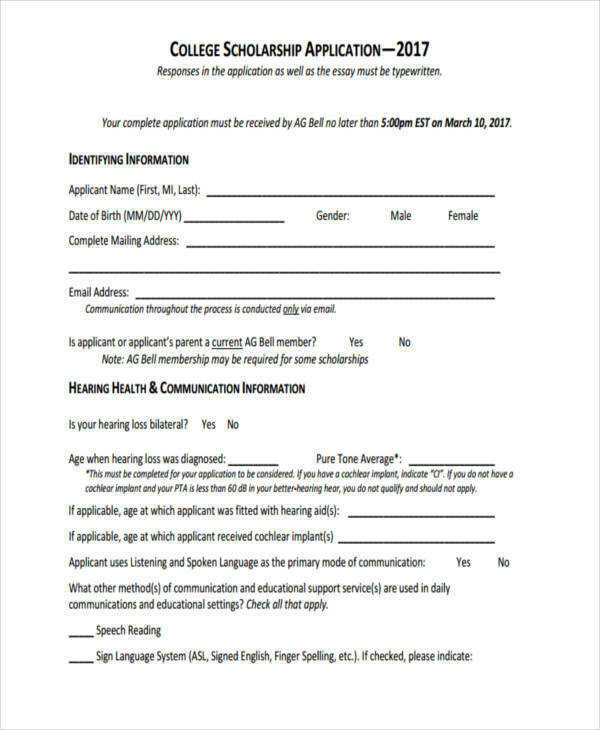 Fill out the application. This would involve providing your personal information. 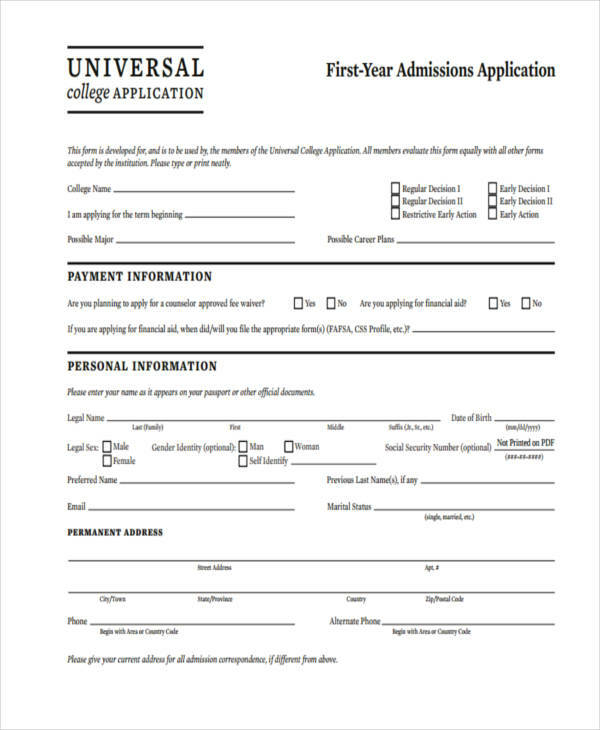 Write your college admission essay. 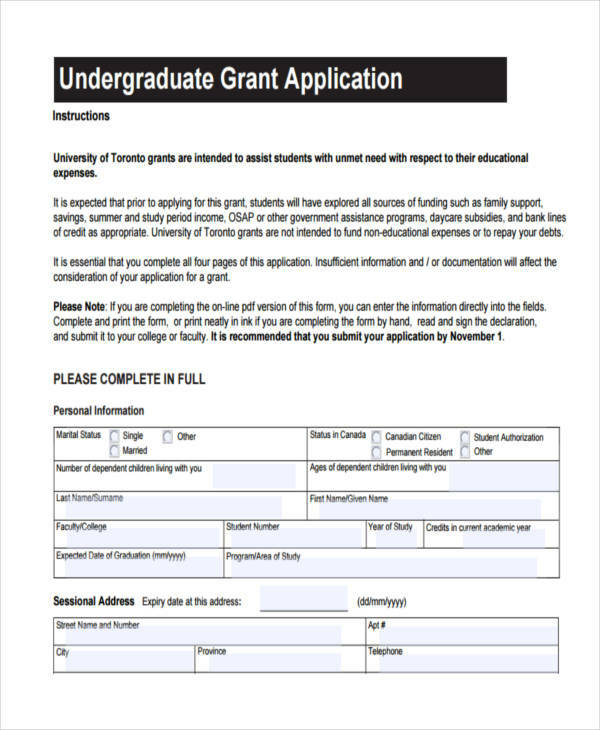 Most universities require applicants to submit an essay writing. It’s important to write these essays creatively and carefully. Gather supporting materials, such as personal works and recommendation letters. 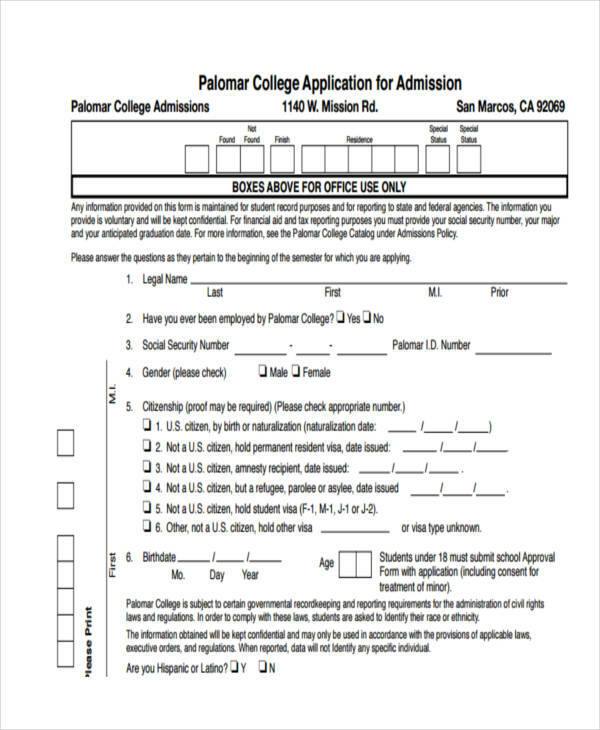 This recommendation letters could either help or hurt your chances of admission. If you wish to attach these materials, make sure they give you a positive image. Have yourself interviewed. Although this is not necessary for most, it’s best to come prepared. Wait for a response. Unfortunately, there’s always the possibility of being rejected especially if you have poor test scores. But if you think you did good, then you’re sure to receive that acceptance letter anytime soon. 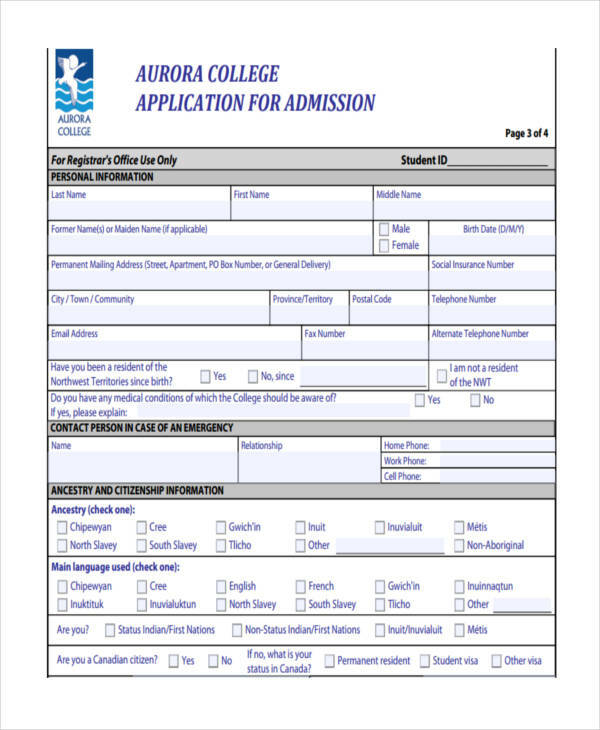 Filling out a college application is a matter that should be taken seriously. To keep yourself organized, it’s best to create a checklist example of tasks and requirements that need to be prepared. You need to be honest in providing personal information. For things that you are unsure of, you can seek for assistance from reliable individuals and online sources to avoid any possible mistake. It’s also best to refer to other application examples for your convenience. Be sure to draft and review your college essays as well. Finally, secure a personal copy of your application just in case. Remember to focus on the essentials and try not to stress yourself out too much as being too conscious about everything can radiate negative energy. Start early. Some universities have earlier deadlines than others. Either way, you should never do things at the last minute. Always be careful. Any mistake can be crucial. 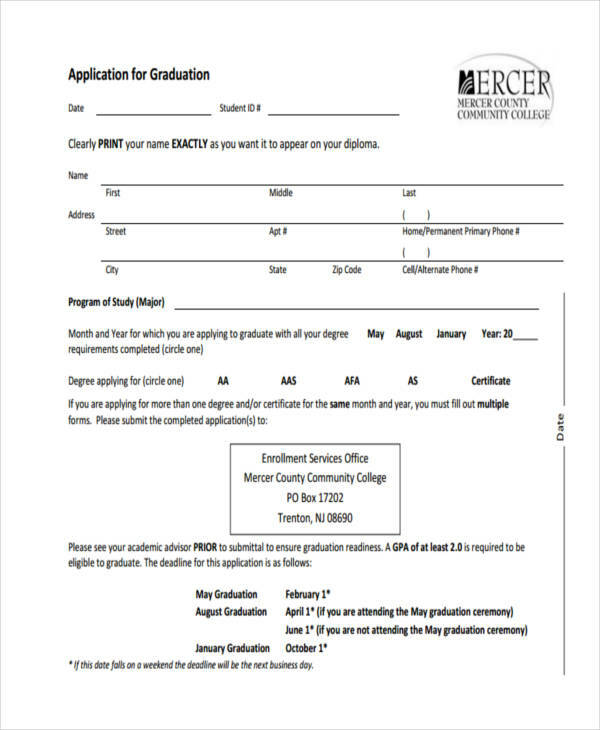 Be sure to review your college application and requirements multiple times before you have it submitted. Keep extra copies. In case of lost, you need to be prepared. This can save you from experiencing any more problems.